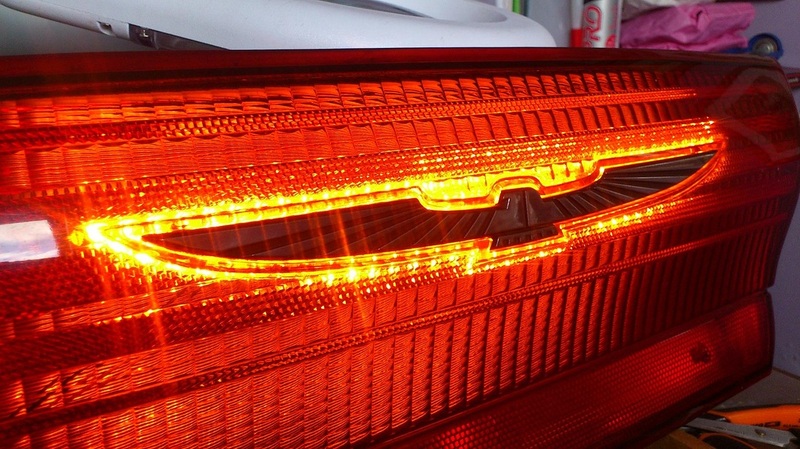 Enhance the lights of your vehicle with one of our easy to install LED tail light kits. All of our products use high quality branded LEDs for long life and performance. The majority of our products are built using LED brands such as CREE and OSRAM. All our kits are proudly manufactured in-house in the UK. If your vehicle is not listed then please contact us to discuss your requirements. In addition to our existing range of lighting products we can also design and manufacture bespoke LED lighting for most other makes and models. Attention to detail in the design stage allows all the required light functions to be incorporated into an effective, neat and easy to install light solution. For American vehicles in the UK and Europe we can offer unique lighting solutions incorporating discreet, but effective, amber turn signals.